Hold onto your hats. The long-awaited sequel to The Secret Of The Sacred Scarab has arrived! Following their Egyptian adventure, Adam and Justin Sinclair are hot on the trail for the second Stone of Power. It seems the stone might be embedded in the hilt of a newly discovered sword that archaeologists believe belonged to King Arthur. The boys journey to Scotland to search for the Scroll of the Ancients, a mysterious document that holds important clues to the Seven Stones of Power. Aunt Isabel has sent her house guest, Kim, to tag along with them. Tensions rise, but the boys can’t worry about Kim’s interference. Their enemy, Dr. Khalid, has followed them to Scotland. And little do they know, the deadly Eaters of Poison are on a mission of their own that will place all of them in danger. 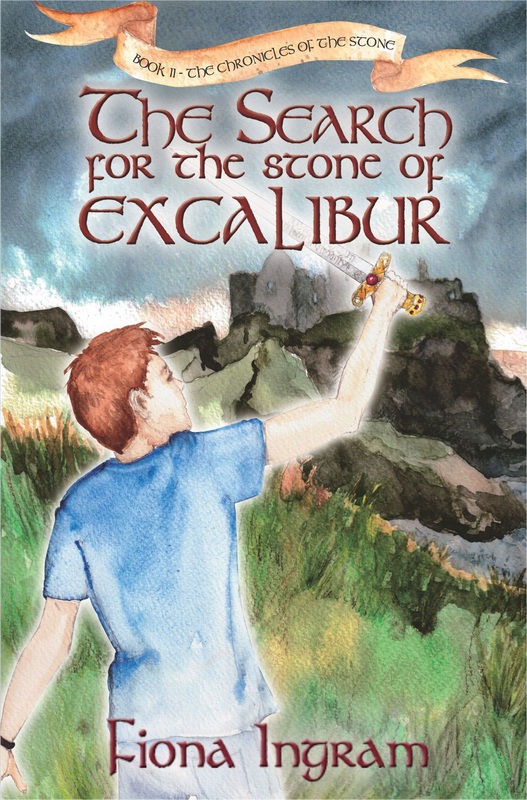 Fascinating, exotic, and packed with adventure, The Search for the Stone of Excalibur by Fiona Ingram is even better than the first book in The Chronicles of the Stone Series. New characters join familiar faces to create another exciting and fantastic journey. Ingram has the ability to draw her readers in quickly and fully. This book–just like the first one–is impossible to put down. Adam and Justin experience some growing pains in this novel; and it certainly doesn’t help that everything unfolds in front of Kim, who they barely know. Ingram’s skillful creation of unique characters mixed with an engaging plot wrapped around a beloved legend, truly makes this a book that tweens and teens shouldn’t miss. This is the story of Arthur and Merlin in a way it has not been told before. 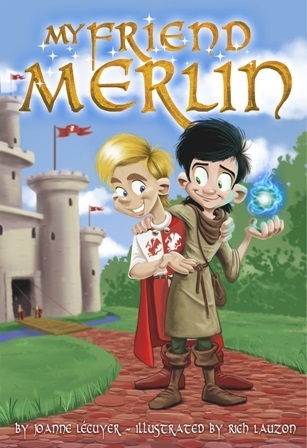 My Friend Merlin by Joanne Lécuyer tells the story of how Arthur and Merlin met, and how together, they changed the fate of magic. Merlin is a druid who has a vision that will bring him into the life of Arthur, the King’s son. The King has forbidden the use of magic, but when the pixies cast a spell that puts the kingdom in danger, it is the fast actions of Arthur and Merlin that could save the day. Lécuyer is the author of positive fantasy books, so it should come as no surprise that in My Friend Merlin she has created an engaging story of friendship and acceptance. It is an entertaining story that gently teaches children about not jumping to conclusions and the importance of standing up for what you believe. The stunning and colorful artwork by Rich Lauzon is the perfect complement to Lécuyer’s fascinating, magical tale. 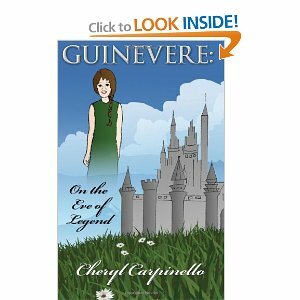 The Arthurian legends have timeless appeal and Cheryl Carpinello’s book Guinevere: On the Eve of a Legend is no exception. 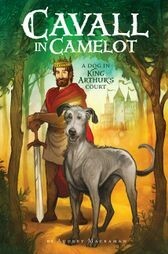 As an educator dedicated to encouraging reluctant readers, and having taught the legends of Arthur to high school classes for nearly 20 years, the author knows her stuff and her love of the legend shines from every page. Although much has been written about Arthur both as boy and king, and books have been devoted to the adult Guinevere and her ill-fated marriage to Arthur, this book comes as a surprise by introducing Guinevere as a young girl. In fact, our heroine is truly on the eve of a legend as the book centers around Guinevere’s 13th Birth Day, the turning point for her, when she crosses over from being a child to a young woman. We find Guinevere in the opening pages having the time of her life. With her friend, seven-year-old Cedwyn, she spends most of her time playing, roaming the castle grounds and occasionally the forest, hunting for rabbits or mythical creatures. But life has plans for her, as Guinevere finds out, and life’s plans, a combination of what her father and the wizard Merlyn have decided for her, do not sit well with this fiery-tempered and independent young girl. Upon hearing she will be betrothed to the young brave King Arthur and then married to him on her fifteenth Birth Day, Guinevere decides to run away from home. She is not interested in being married and is even less interested in becoming a queen. Her attempt at fleeing is short-lived, partly because Cedwyn’s legs are too short to do much running, partly because foraging for food in the wilds loses its appeal very quickly, and partly because Guinevere realizes that she must eventually grow up and grasp her destiny with both hands. In this coming-of-age story, her friend and advisor Merlyn is there to guide and instruct her. With magicality, tenderness, and spinning a sense of enchantment, Merlyn uses the teachings of legends and the forest to illustrate the lessons one must face in life. In this way Guinevere realizes that if she enjoyed being a princess so much, it is just a small step to enjoying being a queen. She also understands how much her father loves her and that her happiness is all he desires. Besides, she still has two whole years to enjoy before having to really grow up. Cheryl Carpinello’s take on the Arthurian theme is unique and enchanting. Her descriptions of everyday life, food, behavior, weapons, and attitudes of the early Middle Ages display a wealth of research. Information is subtly introduced to enhance the story and does not overpower the reader. Her descriptions are rich, palpable, and appropriate to whatever scene one reads. The moment when the children see the unicorns is one of poignant magicality. The scene with the brachet, the rabbit, King Pellinore, and the hapless Painted Dragon is roaringly funny! Cheryl Carpinello has created a book along the lines of The Once and Future King, with the same kind of appealing humor and dry wit in her Merlyn. She has included an interesting glossary for young readers to fully enjoy their understanding of an historical environment; as well as Q&A for educators, and a recommended reading list. 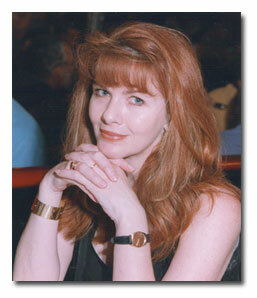 I look forward to reading Cheryl’s next book Young Knights of the Round Table: The King’s Ransom.